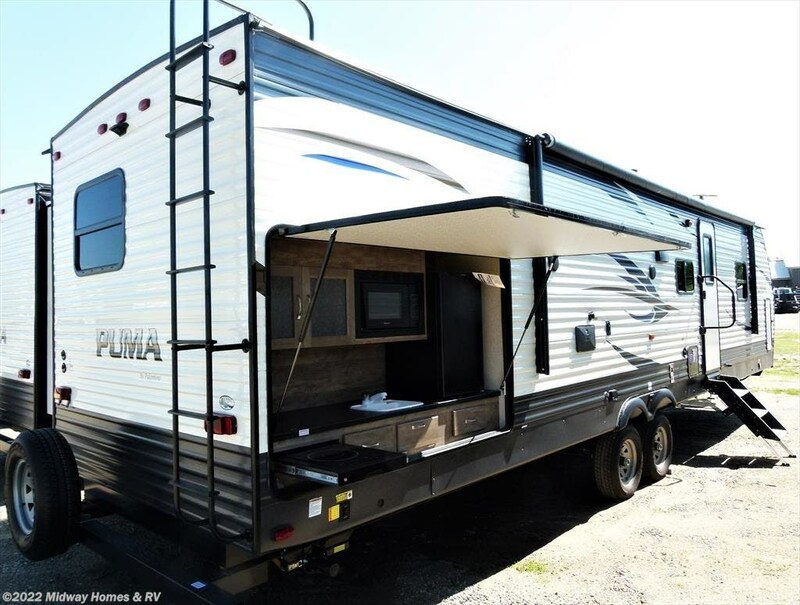 This beautiful unit comes equipped with many special features that make your camping experience seem like a home away from home. 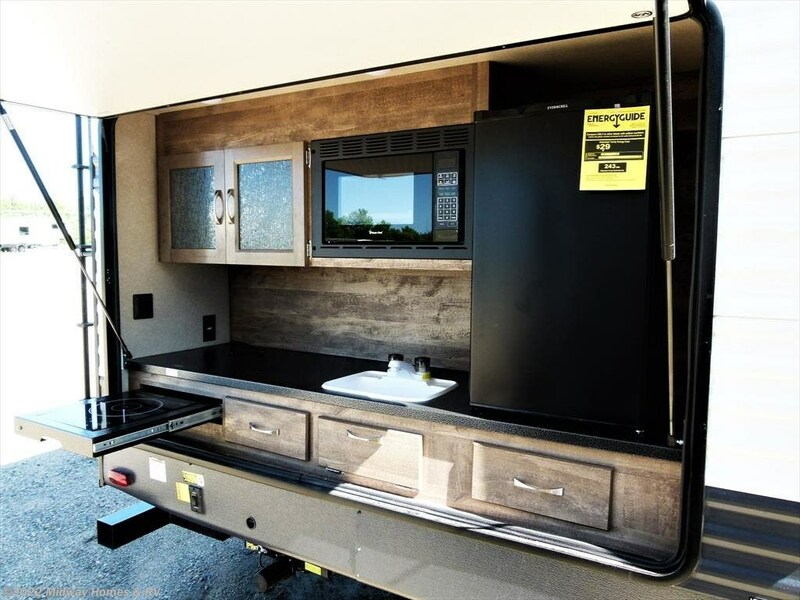 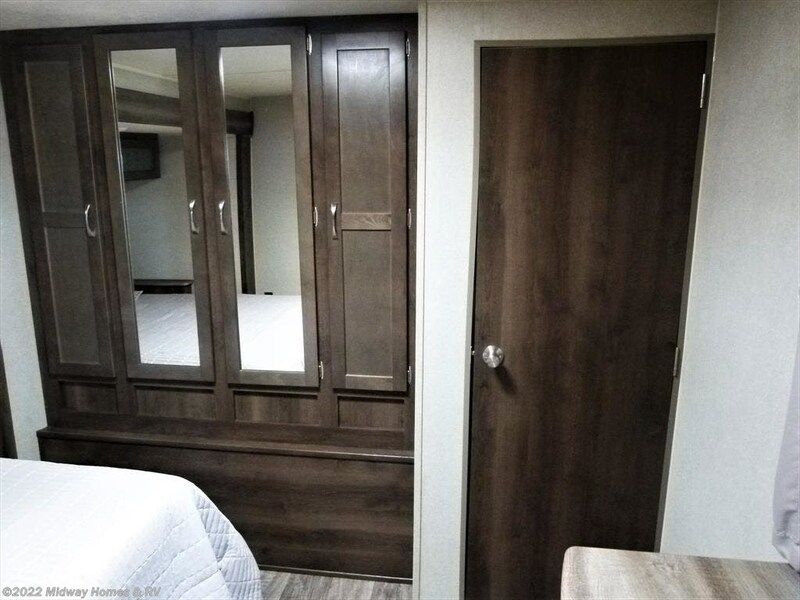 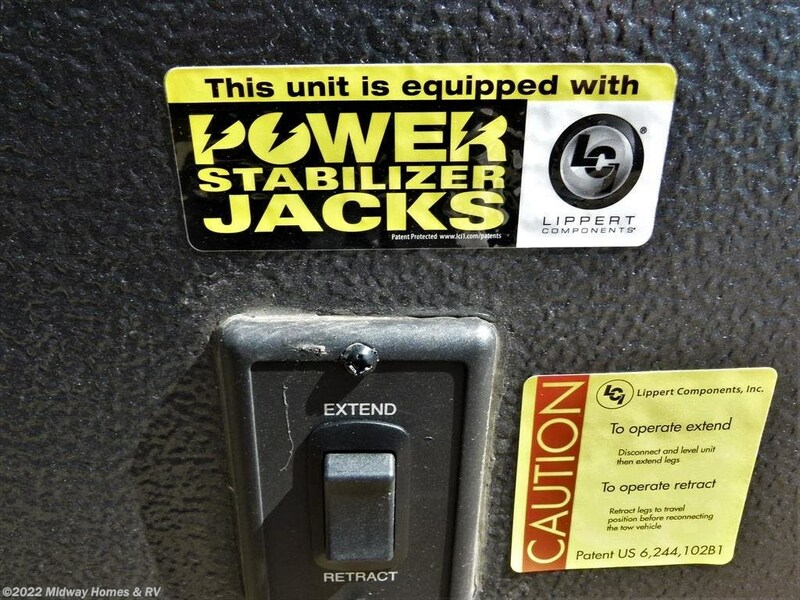 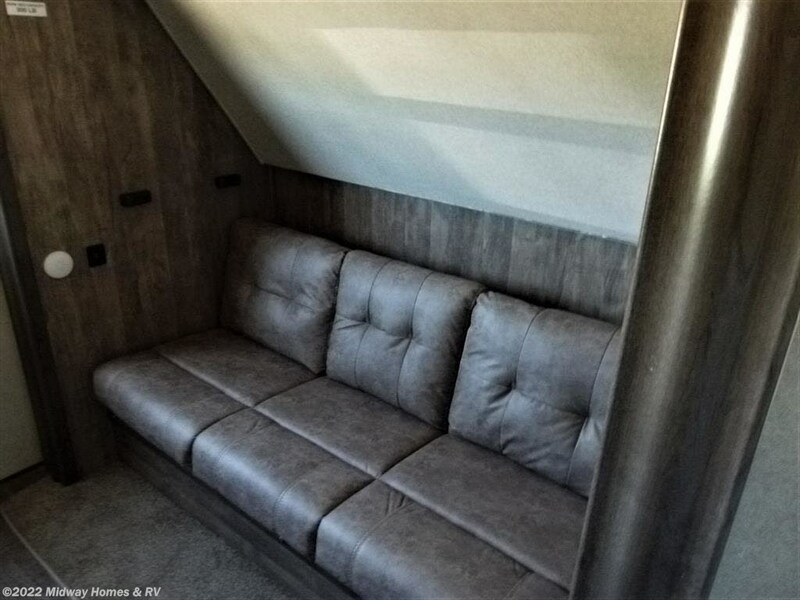 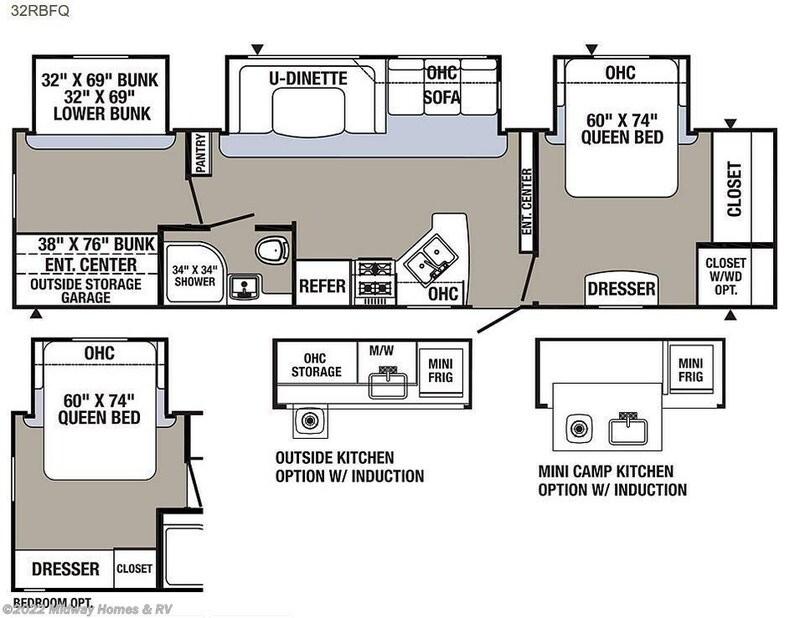 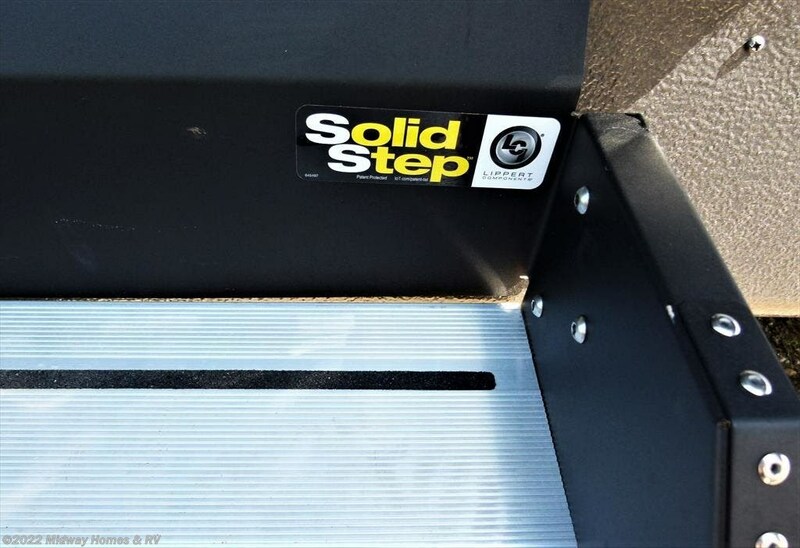 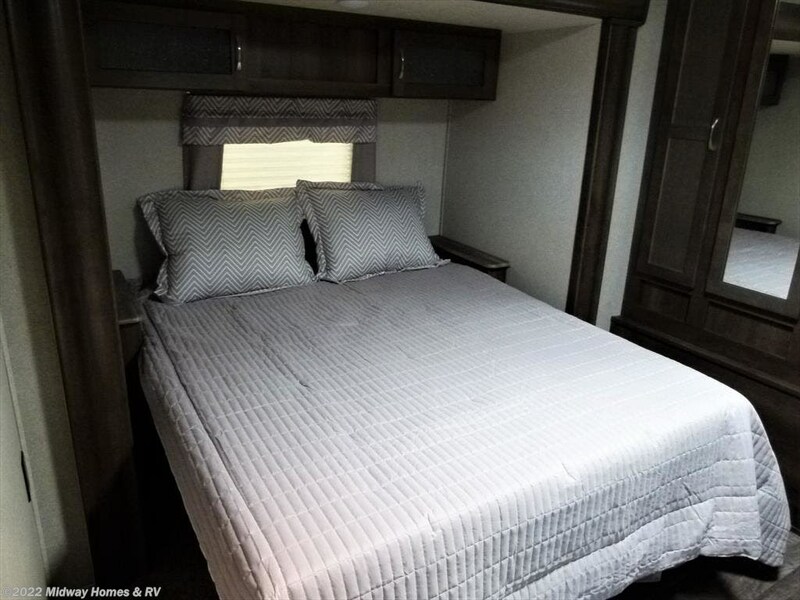 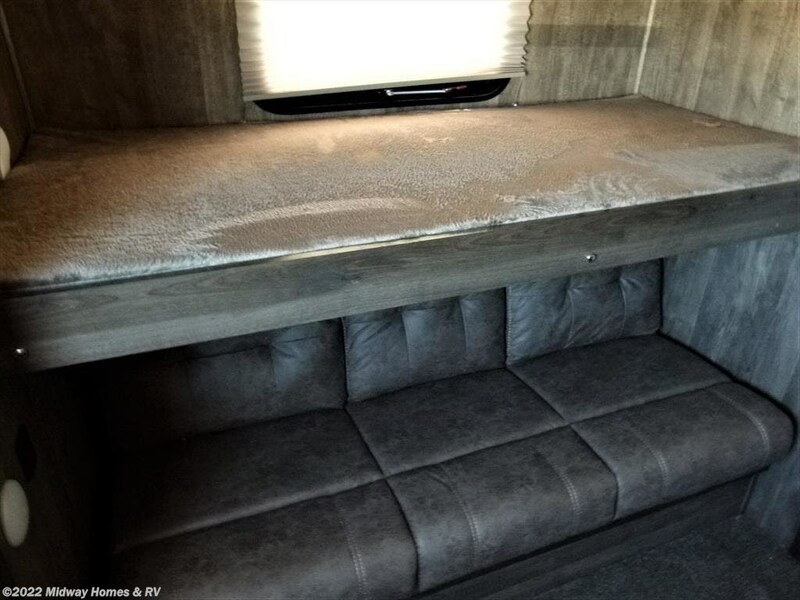 It offers a fireplace, woodgrain flooring, stainless steel appliances, electric awning with LED lighting, maple cabinet doors, outside kitchen, Jackknife sofa IPO bottom bunk, and many more added features. 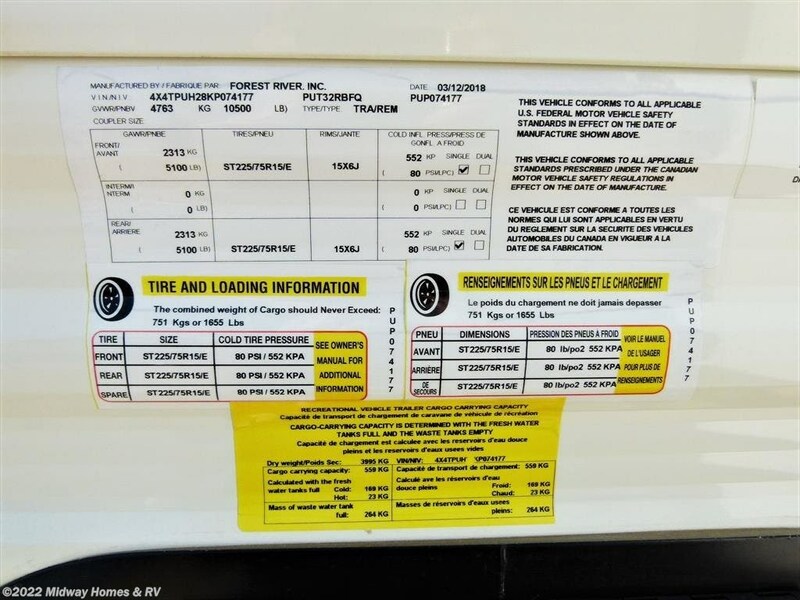 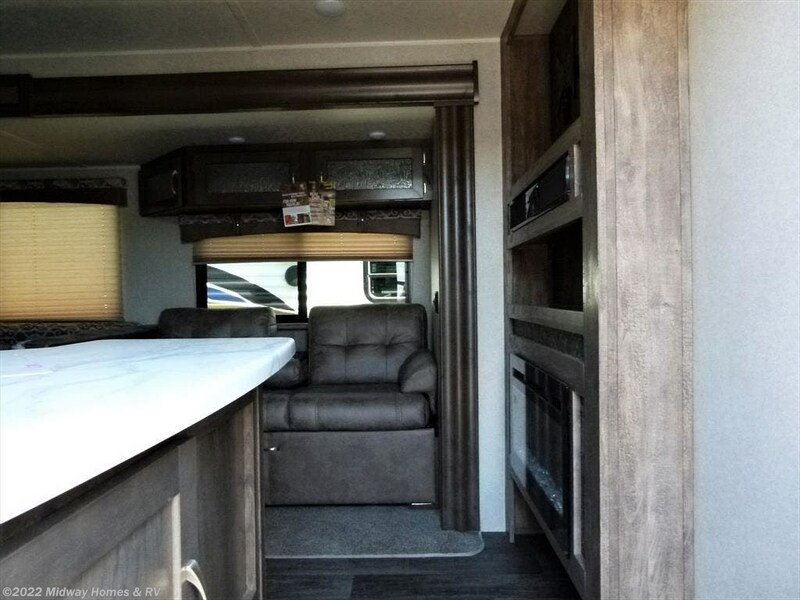 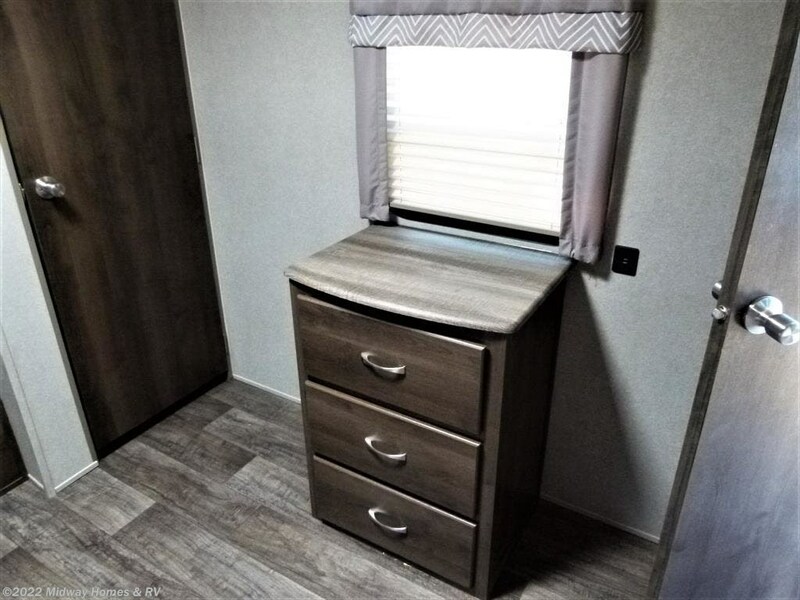 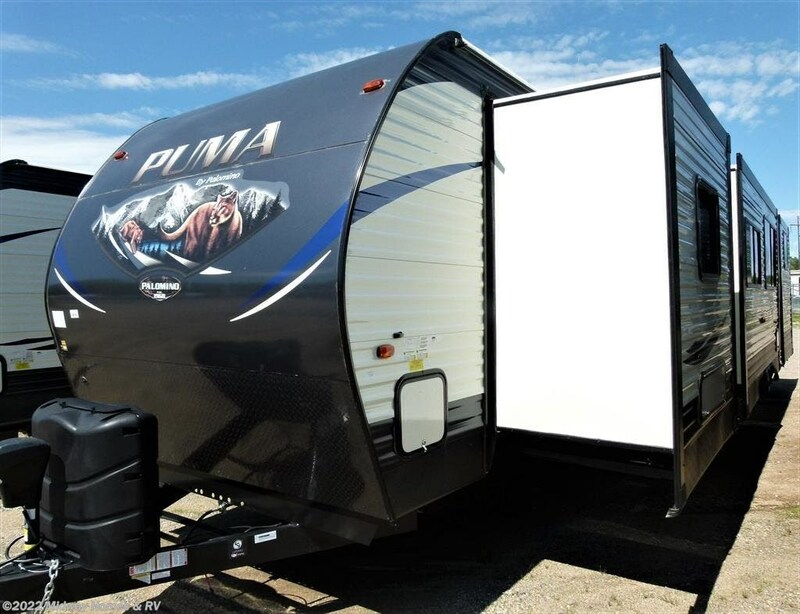 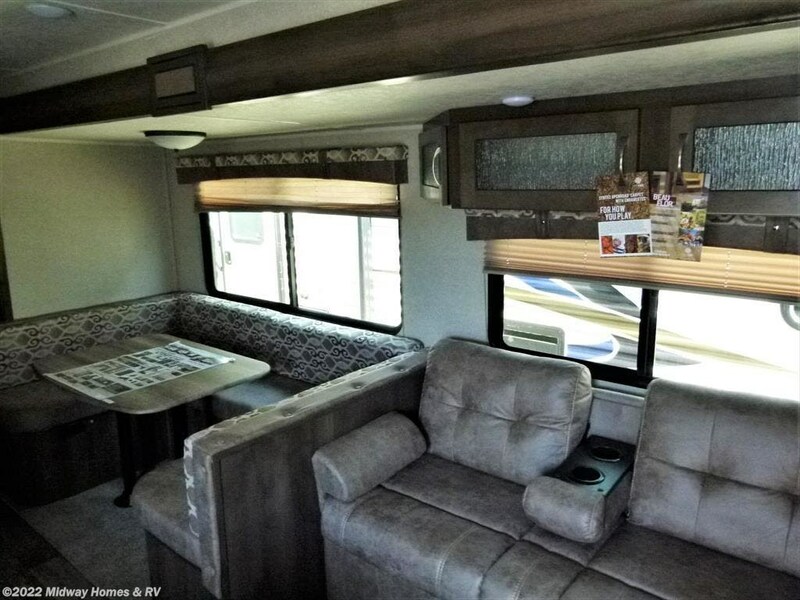 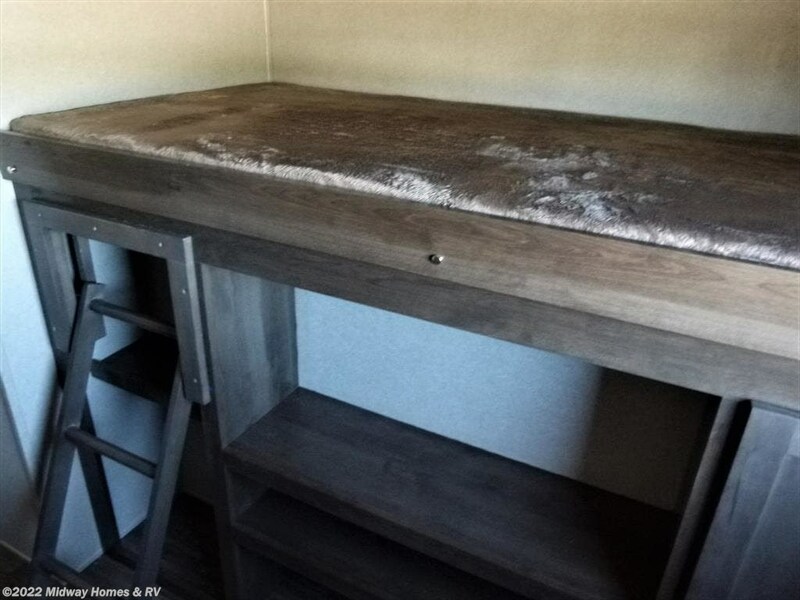 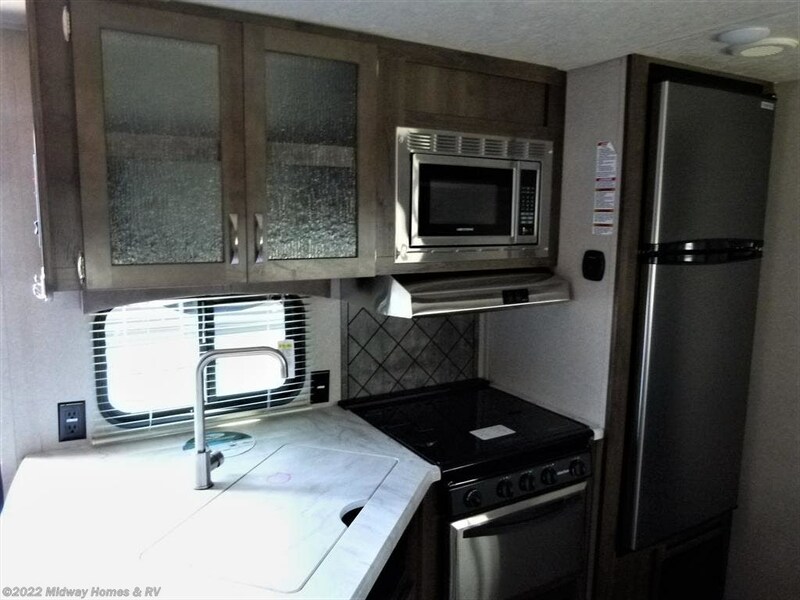 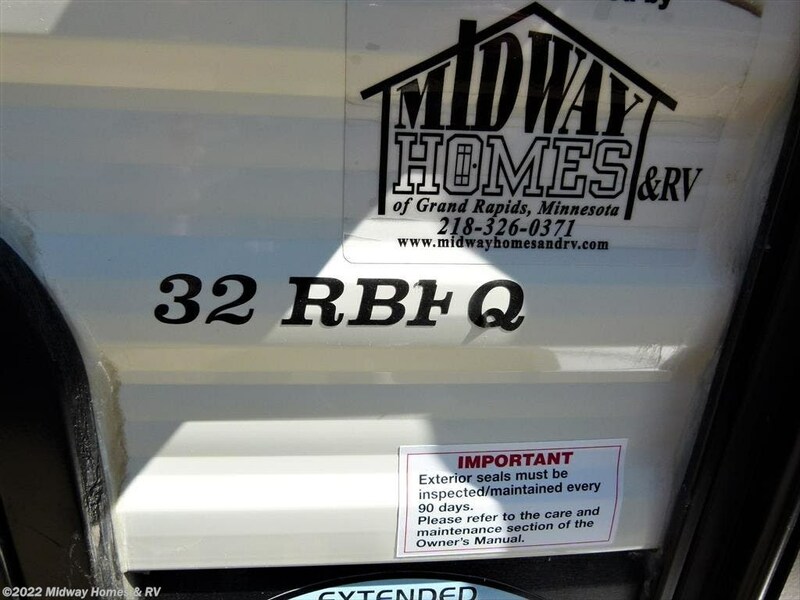 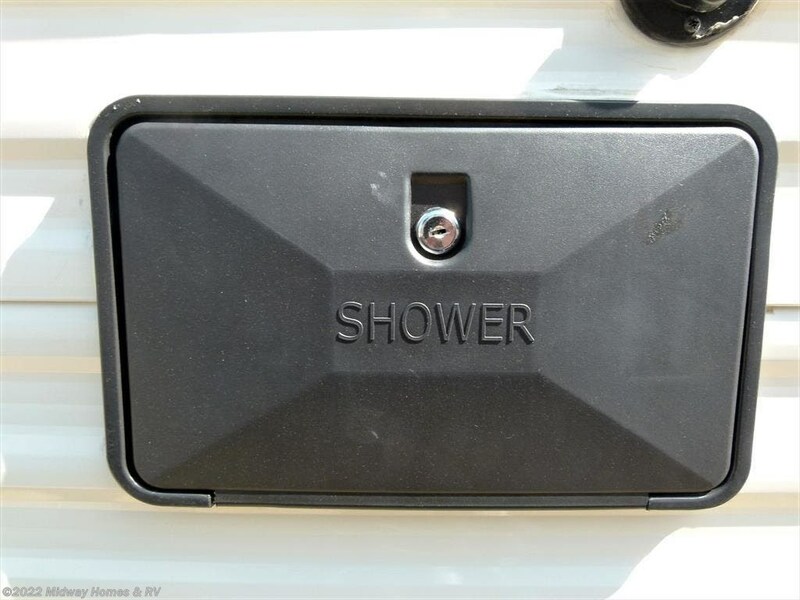 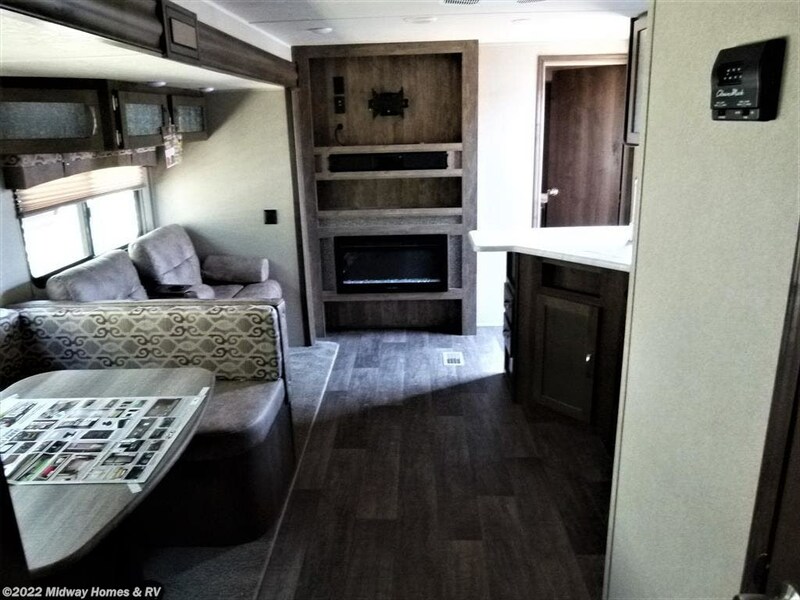 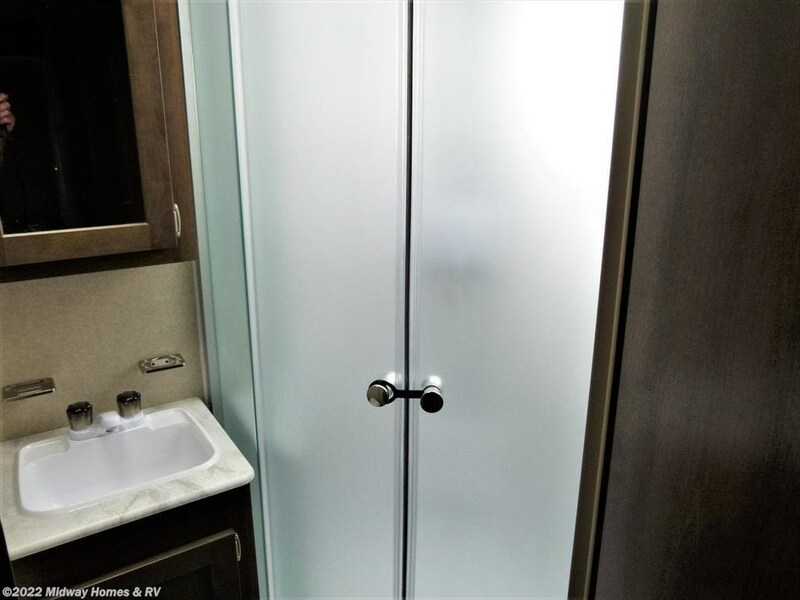 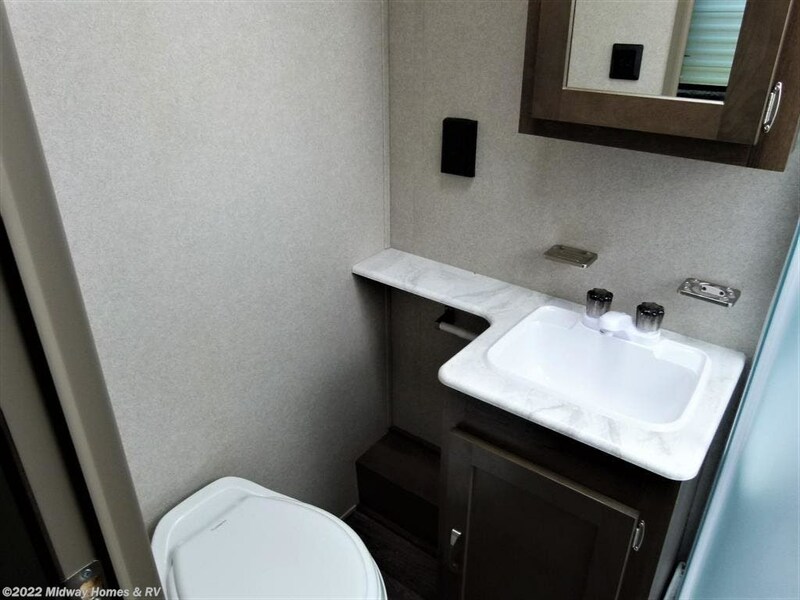 See this Stock # 1618-19 - 2019 Palomino Puma 32RBFQ on Midway Homes & RV! 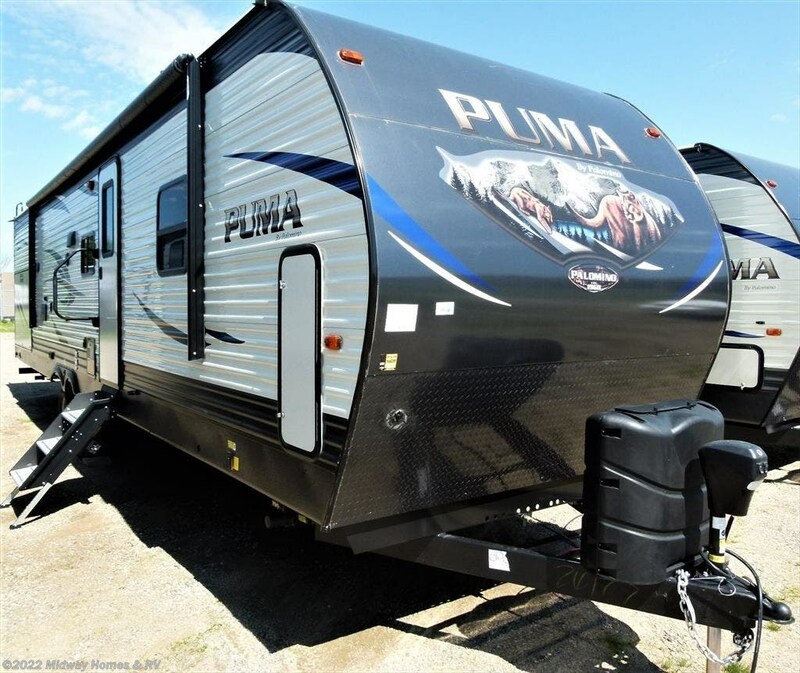 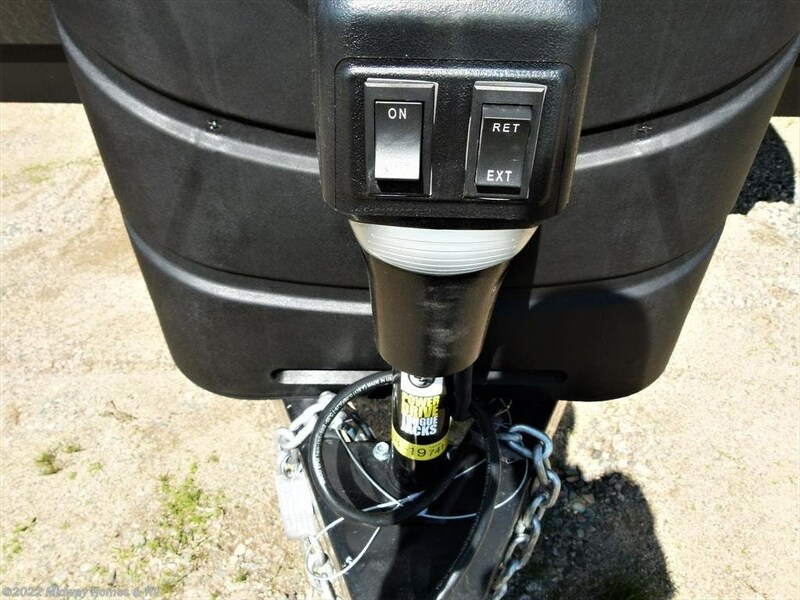 Check out Stock # 1618-19 - 2019 Palomino Puma 32RBFQ on palominorvsource.com!